Comedian Robin Ince has been trying to find out what makes him tick, and in a show blending comedy and science he chats about his experiences in MRI machines finding out what kind of brain it takes to make a comedian, and whether or not shouting at people for money is really good for you. He brings this unique show to Life Science Centre, Newcastle on Tuesday 3rd May. The one-night event, entitled Blooming Buzzing Confusion sees the co-host of Radio 4’s multi-award winning Infinite Monkey Cage (which he hosts with Professor Brain Cox) share his personal exploration of the mind. He’ll take audiences on a journey, finding out what makes them tick too, and gaining an insight into how the human mind actually works. One of only seven solo shows that Ince will be performing this year, this is a rare chance to see a quite brilliant mind at his very best, and maybe learn a little something too. 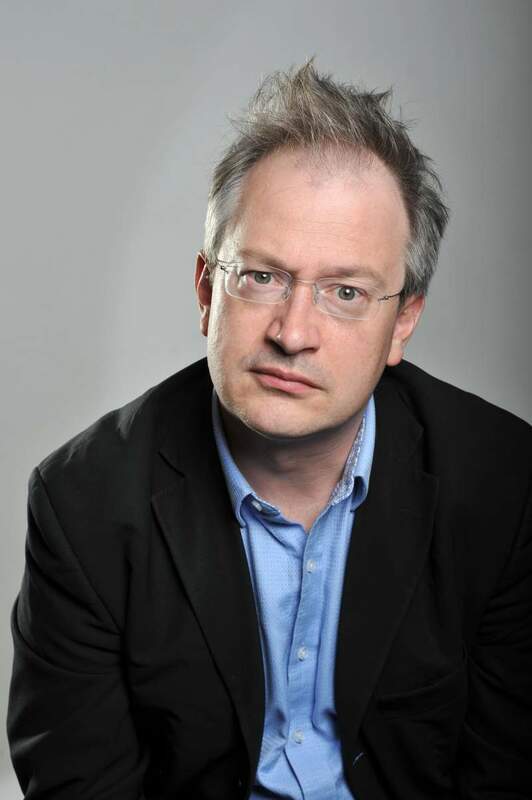 Robin Ince brings Blooming Buzzing Confusion to Life Science Centre, Newcastle on Tuesday 3rd May.